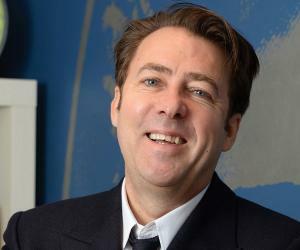 Jonathan Ross is a television and radio presenter who presented the BBC chat show ‘Friday Night with Jonathan Ross’. 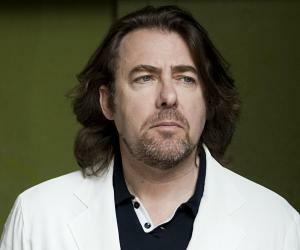 This biography of Jonathan Ross provides detailed information about his childhood, life, achievements, works & timeline. Jonathan Stephen Ross is a television and radio presenter best known for presenting his own chat show, ‘Friday Night with Jonathan Ross’ on BBC One during the 2000s. A multi-faceted personality, he has worked as a comedian, film critic, broadcaster and radio DJ at different junctures in his media career. Considered to be among the most successful British broadcasters of his generation, he began his career as a researcher for Channel 4. As the son of a mother who worked as a film extra and radio presenter, Jonathan and his siblings were from a young age motivated to pursue a media career. He had his first stint, as a presenter, in the series ‘The Last Resort’. The show was short lived but it exposed the young Jonathan to the attractions of show business and established him as a major star for the Channel 4. Soon he became famous for his cheeky sense of humour and sharp-witted commentary. He regards the talk show host David Letterman as his inspiration. He suffers from a distinctive speech impediment which serves as the basis for several of his self-deprecating jokes. 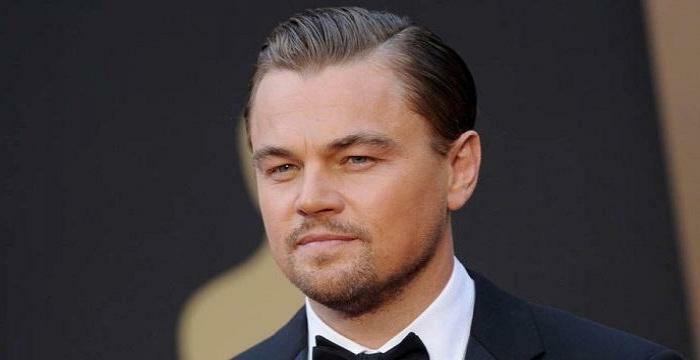 A very popular presenter, he is also the recipient of three BAFTA awards for Best Entertainment Performance. Ross is an avid reader and also the author of two comic books. He was born to a lorry driver father and a film extra mother. 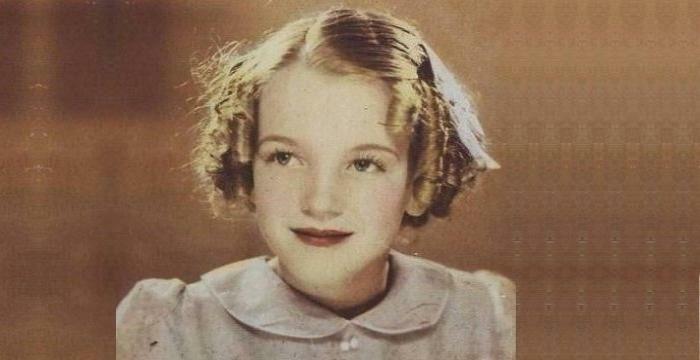 His mother, Martha Ross also worked as a radio presenter and she auditioned all of her children for roles in television advertisements. His three brothers are also in media related professions. As a child, he appeared as an extra on the television show ‘East Enders’. He also appeared in television advertisements for the breakfast cereal Kellogg’s Rice Krispies and detergent Persil. 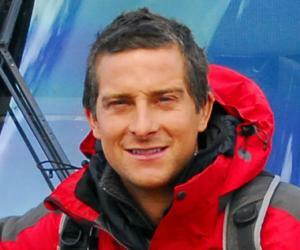 He attended Norlington School for Boys and graduated from Leyton County High School for Boys. He enrolled at the School of Slavonic and East European Studies, a college of the federal University of London to study Modern European History. He began his career as a researcher for the show ‘Loose Talk’ on the Channel 4. Following this he worked as a researcher on ‘Soul Train’. In 1981, he made his first appearance in an episode of the British sitcom ‘It Ain't Half Hot, Mum’. Over the course of his work he became acquainted with Alan Marke with whom he collaborated on the talk show ‘The Last Resort with Jonathan Ross’ in 1987. The show was inspired by the show ‘Late Night with David Letterman’. The show though short lived made Ross a popular face on television. He presented the documentary series ‘The Incredibly Strange Film Show’ in 1988 in which he showcased the works of many cult filmmakers like Jackie Chan and Sam Raimi. He was one of the presenters on the biennial BBC charity telethon ‘Comic Relief’ in 1989. The same year he also launched a chat show ‘One Hour with Jonathan Ross’ on Channel 4 which featured the game segment ‘Knock down ginger’. He presented the annual British Comedy Awards on ITV for the first time in 1991. He presented the event every year henceforth till 2008. The 1990s and 2000s were a very productive period for Ross. He was chosen to replace Barry Norman as the presenter of the film review program, ‘The Film Programme’ in 1999. He served in this position till 2010. In 1999, he joined BBC Radio 2 as a Saturday morning presenter. His show was liked a lot by the audiences and is credited to have resuscitated the fortunes of the channel making it one of the most popular stations in the U.K. He started presenting a Friday night chat show on BBC One titled ‘Friday Night with Jonathan Ross’ from November 2001. The show featured Ross’s commentary on recent issues, musical performances and celebrity interviews. The show ended in July 2010. In January 2006, he presented a three-part documentary on film industry called ‘Jonathan Ross’ Asian Invasion’ in which he introduced the film industry in different Asian countries like Japan, Hong Kong, and South Korea. The same year he was named the highest paid television personality in Britain. He entered into a creative partnership with CineMoi, the U.K.’s first independent French film channel in December 2010. He plays the roles of presenter, producer and creative director for the company. He loves French films as they differ from the typical Hollywood fare. Currently, he is busy presenting his chat show, ‘The Jonathan Ross Show’ that premiered in September 2011 and is broadcast on Saturday evenings on ITV. This British show is also aired in countries like Australia, New Zealand and Sweden. 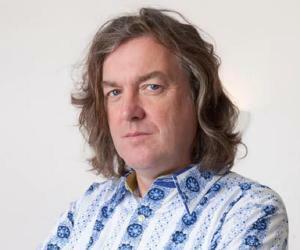 He is best known for presenting the comedy chat show ‘Friday Night with Jonathan Ross’ in which he gave his commentary on current topics and issues. The show also featured guest interviews and live music. A total of 274 episodes were broadcast in this highly popular series. He won the BAFTA Award for the Best Entertainment Performance for his chat show ‘Friday Night with Jonathan Ross’ thrice: 2004, 2006, and 2007. He was presented with the Sony Gold Award for ‘Music Radio Personality of the Year’ in 2008. He married the author and broadcaster Jane Goldman in 1988. They have three children. This famous television presenter suffers from a speech condition called rhotacism which he often refers to in his jokes. This television presenter is known for his flamboyant style of dressing—he is considered both the best dressed and the worst! He has a penchant for owning exotic pets.